Linux is more secure and reliable operating system than Windows. Now Learn when you need for your website – Linux Hosting; it is when a website uses languages like PHP,PERL, wordpress and My SQL. 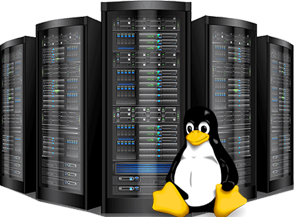 Our Linux Hosting packages are for people who demandtheir website reside on fast, reliable servers with the most stable operating system in the world.